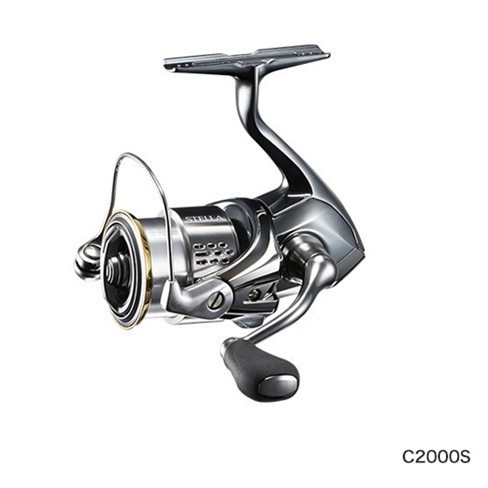 Shimano is introducing all-new Stella Core Solid spinning reels to replace the 2014 Stella model. The new Stella has further advanced Micro Module 2 gear system, to offer the gear strength of upper sized models in the past, and new C3000 model has the gear strength of previous 4000. Body and line roller have X-Protect water repellant system.